Israeli Defence Minister Avigdor Lieberman said Sunday there were "no naive people" in the Hamas-run Gaza Strip after days of protests and clashes left 30 Palestinians dead, including a journalist. 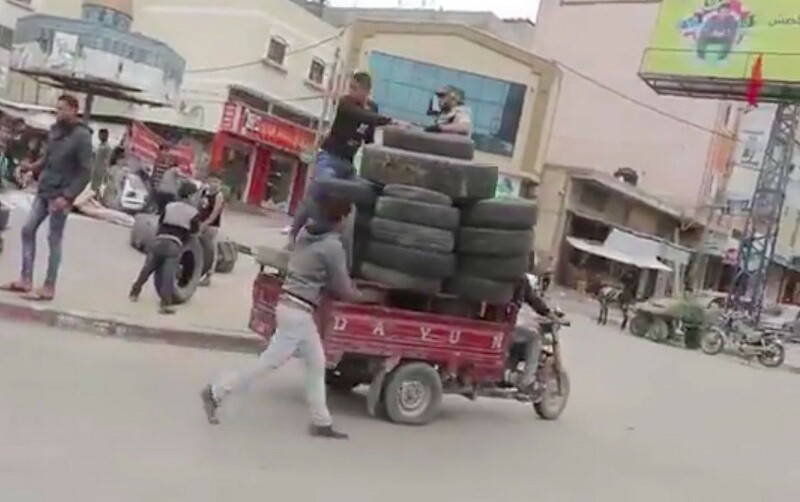 "Palestinian photographer Yasser Mourtaja was wearing a vest marked "Press": he was obviously the victim of an intentional shot", said Christophe Deloire, the Secretary General of Reporters Without Borders (RSF), on Twitter. The report further referred to concerns by the Israeli army sources that in case of many Palestinian casualties, the worldwide community might renew diplomatic pressure on the regime. The Israeli army has launched an investigation into the incident, said the army in a statement. On Thursday, Lieberman threatened to respond to the protests in the "harshest" manner if the demonstrators approach the fence separating Israelis and Palestinians. "Despite this, since last Friday the IDF (Israeli Defense Forces) have been dealing with tens of thousands of people approaching the fence, all instigated by Hamas", it added. On Friday, Israel continued its series of massacres in the besieged city of Gaza with snipers killing Yaser and nine other civilians during the Great March of Return protests. "The killing and wounding of yet more unarmed Palestinian protesters yesterday by Israeli forces in Gaza is an outrage". The United Nations High Commissioner for Human Rights stated its "grave concern" for further violence ahead of Friday's demonstrations. Since then the IDF has killed 31 Palestinian protestors who have come to the barrier or attempted to cut through it. Having failed to condemn Israel's premeditated slaughter last week, the European Union put out a statement Thursday night urging Palestinians to "avoid any incitement to violence" and to "remain strictly nonviolent", even though not a single Israeli has been reported injured as a result of the protests. Israel has no official death toll figures. In the West Bank political capital of Ramallah, around 50 Palestinian journalists held a vigil for Murtaja. Germany then took a 2-1 lead when Tim Puetz and Jan-Lennard Struff won the doubles rubber against Feliciano and Marc Lopez. Chardy, a surprise selection ahead of Adrian Mannarino, the world 25, suffered his first Davis Cup defeat in six matches.